Shoshone County is a county located in the state of Idaho. Based on the 2010 census, the population was 12,765. The county was created in 1864. 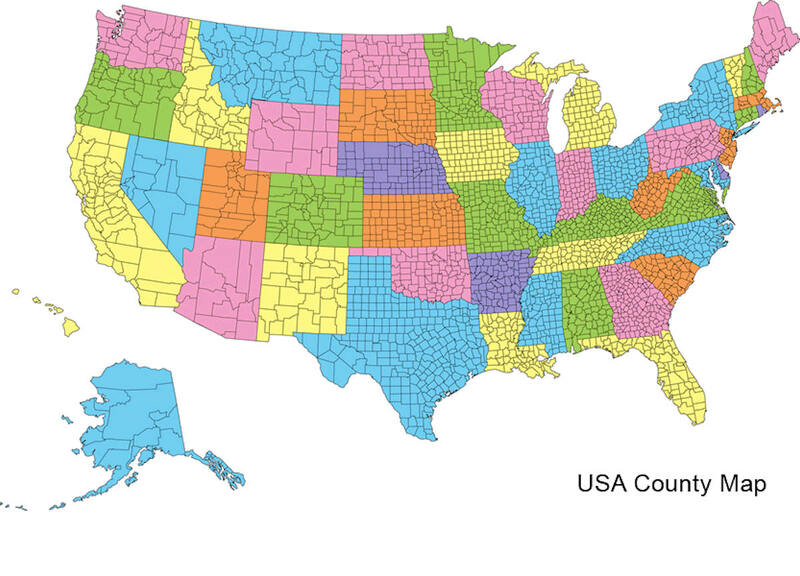 The county seat is Wallace, and the largest city is Kellogg. Shoshone is named for the Native American Shoshone tribe. 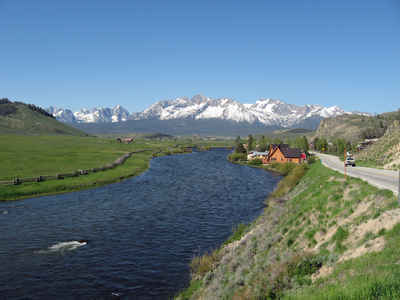 Shoshone County is commonly referred to as the Silver Valley, due to its century-old mining history. The Silver Valley is famous nationwide for the vast amounts of silver, lead, and zinc mined from it. Shoshone County is named for the Shoshone Native American tribe. 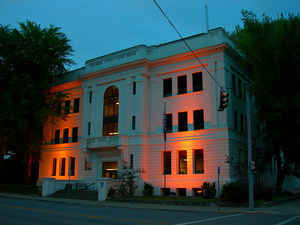 Established February 4, 1864 with its county seat at Pierce. In 1885 the county seat was moved to Murray , in 1890 to Osborn, and finally to Wallace in 1893. The first organized unit of government within Idaho boundaries, created and named for the Shoshoni Indians in 1858 by the Washington Territorial Legislature as part of Washington, effective in 1861. As reported by the Census Bureau, the county has a total area of 2,635 square miles (6,820 km2), of which 2,630 square miles (6,800 km2) is land and 5.5 square miles (14 km2) (0.2%) is water. 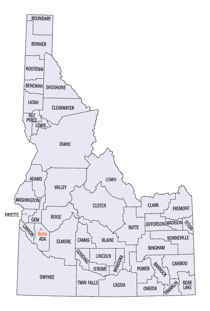 Shoshone county is located in north Idaho. Part of Clearwater National Forest, Coeur d'Alene National Forest and St. Joe National Forest are located in this county.